Q. Where's the Weller room in the library? 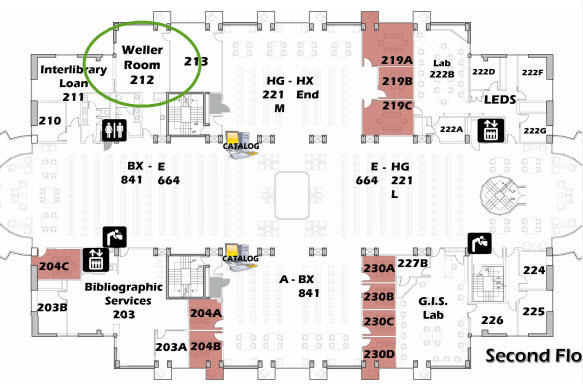 The Weller room is located on the 2nd floor of the library next to the restrooms.